The Spring market is here-give Cindy or Randy a call for all your real estate needs. 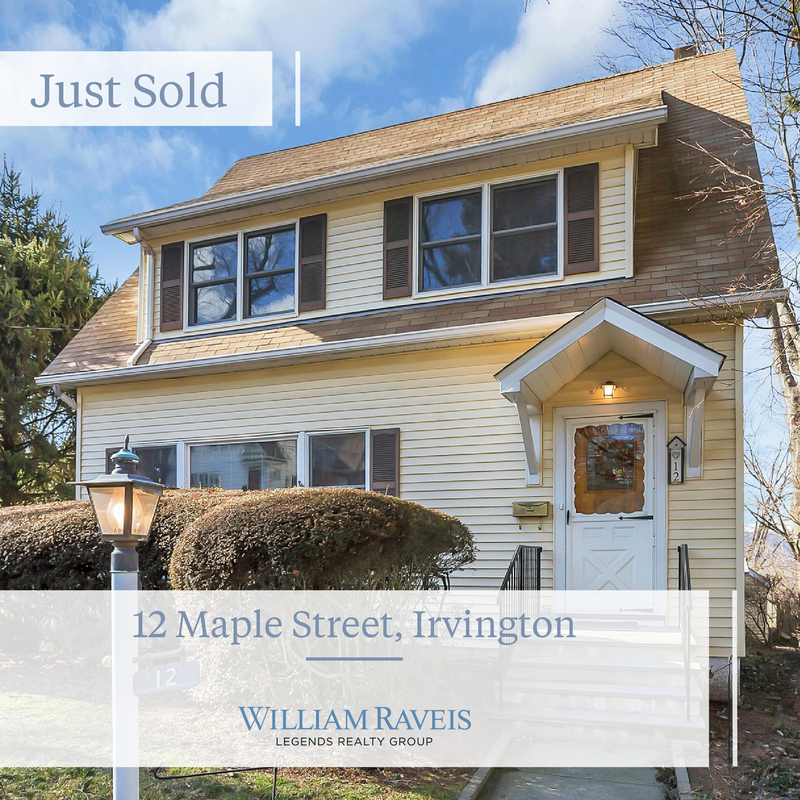 Seasonal river views await in this perfectly situated colonial on tree-lined, dead end street in walking distance to the wonderful lifestyle of Irvington on Hudson. 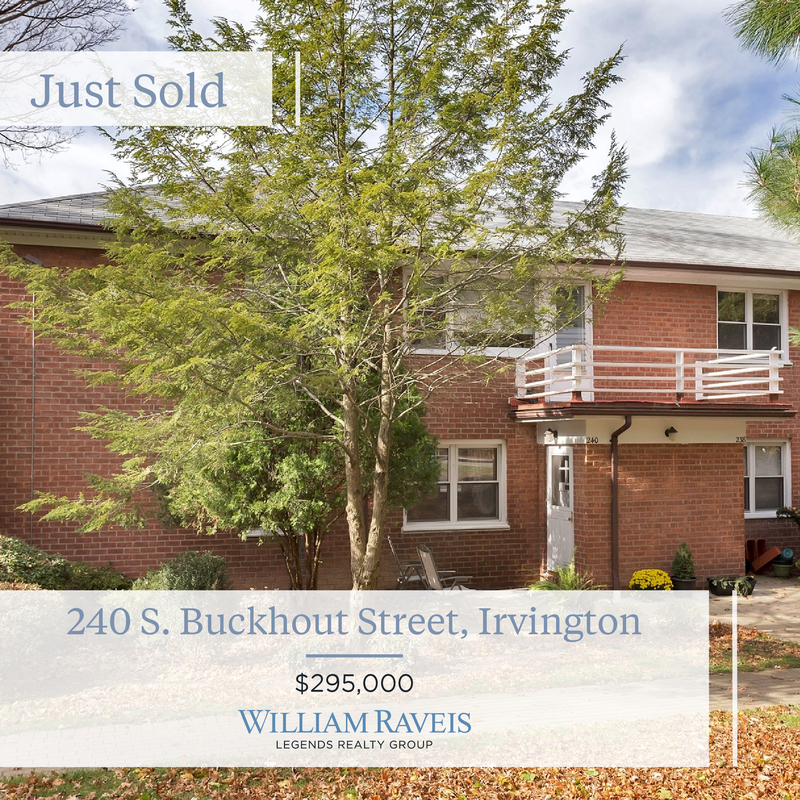 This warm, inviting home with wood burning fireplace, enclosed sun porch and hardwood floors (under carpeting) is conveniently located in Irvington’s Spiro Park neighborhood. Large side and back fenced yard with manicured, mature plantings and patio for perfect summer barbecues. Walk up storage attic can easily be converted/finished to create a master suite, office, playroom or anything you desire. The very large basement is perfectly clean and ready for your finishing touches. This is a must see home. The only new home opportunity in prestigious Matthiessen Park in the heart of the Village of Irvington. The estate section is located steps from Main St. and all of the beauty and charm this historic Hudson River village has to offer. Custom built for the discerning home buyer. Special features include open floor plan, state of the art kitchen, family room with fireplace, formal living and dining room, sumptuous master suite, generous secondary bedrooms with ensuite baths, guest quarters and library. Option to customize and personalize to create your dream home. Color rendering is an example and not actual home. Opportunity to work directly with developer on custom style and finishes. Large, level homesite. Walk to all. Click here for video, details, etc. NEW CONSTRUCTION in Irvington-Location, Location, Location! Best River views in Irvington! Year round river views from every room in this brand new home at The Heritage Collection at Dearman Park. Walk to village, train, schools, trails, restaurants and all that the toney Village of Irvington has to offer. Finely crafted, custom home in the heart of Irvington. Architecture reflects the charming colonials of the Hudson Valley but with today’s modern aesthetic, open floor plans, spacious rooms, additional space for media room, wine cellar, gym. Custom kitchens and baths, enviable master suites, ensuite bedrooms, full basements. All homesites minimum half acre plus. Ability to customize. Enjoy all Irvington has to offer from private parks to riverfront, walking trails to destination dining. Rated one of the best places to live in Westchester by Westchester magazine. Discreet yet central location. Images are artist’s representation and subject to change.